where did we come from and why are we here? We have somewhat of a short history, but wanted to call out a few important point here. 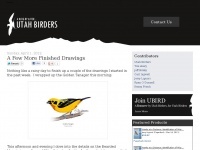 In December 2010, Tim Avery, Jeff Bilsky, and Carl Ingwell decided to start a multi user blog to talk about all things birding related in Utah. From those beginnings, we have created the UBIRD Listserv, the Park City CBC, the annual Gullstravaganza, and now this website. We'll add more in the future but figured this was a good start! By creating UBIRD, we hope to streamline current and relevant information about Utah Birding in a single, easy to access location. We've seen the interest in our blog discussions by the incredible participation of readers throughout the state and beyond. We feel that Utah will embrace a community that is more open and yet also streamlined to the benefit of its users. As we move forward with UBIRD we'll work directly with the users to maintain our goal of a friendly and easy to use process of information gathering and sharing. We're really excited to be moving in the direction we are. Our goal is to unite the Utah Birding Community and to build the best available resources to the benefit of all. UBIRDis for YOU! 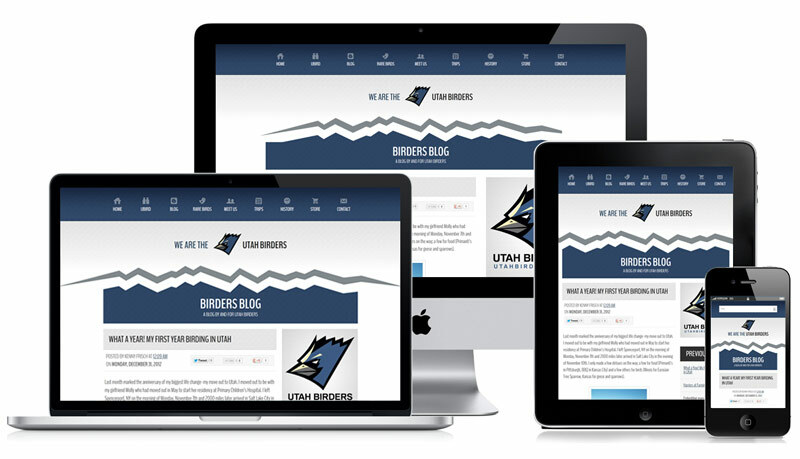 This all started with the creation of a multi user blog to talk about, birds, birding, bird-finding, and pretty much anything wild bird related in Utah!